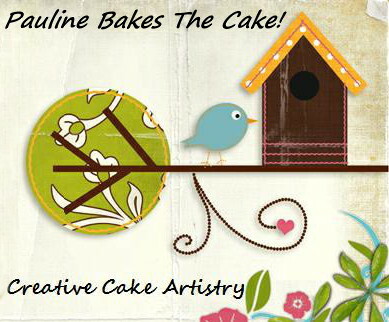 My client Sylvia commissioned these cupcakes for her son Jonathan's 3rd birthday. 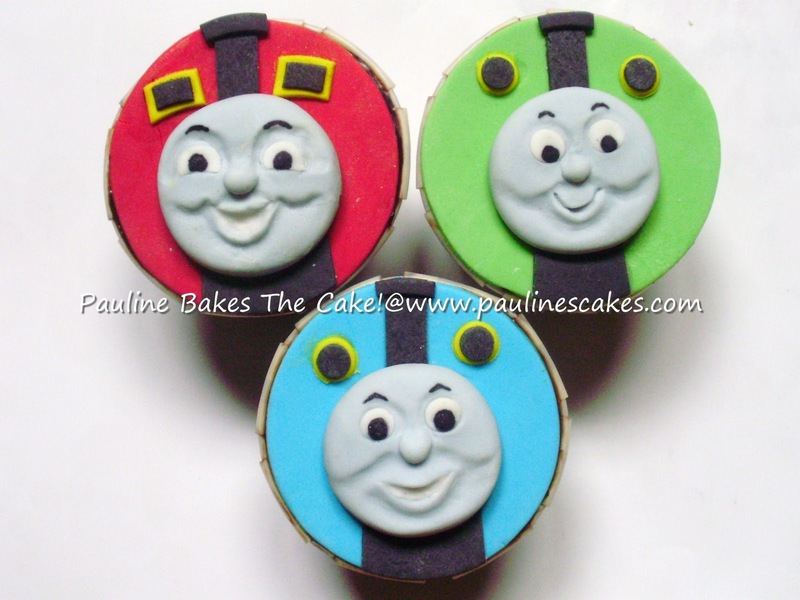 Jonathan loves the show "Thomas and Friends" so the main focus of these cupcakes was a miniature sugar art model of Thomas the Engine. I also incorporated a couple of 2D faces of Thomas's friends which were really fun to make.